HELP US MAKE HISTORY AND END POLIO. Join us for happy hour! 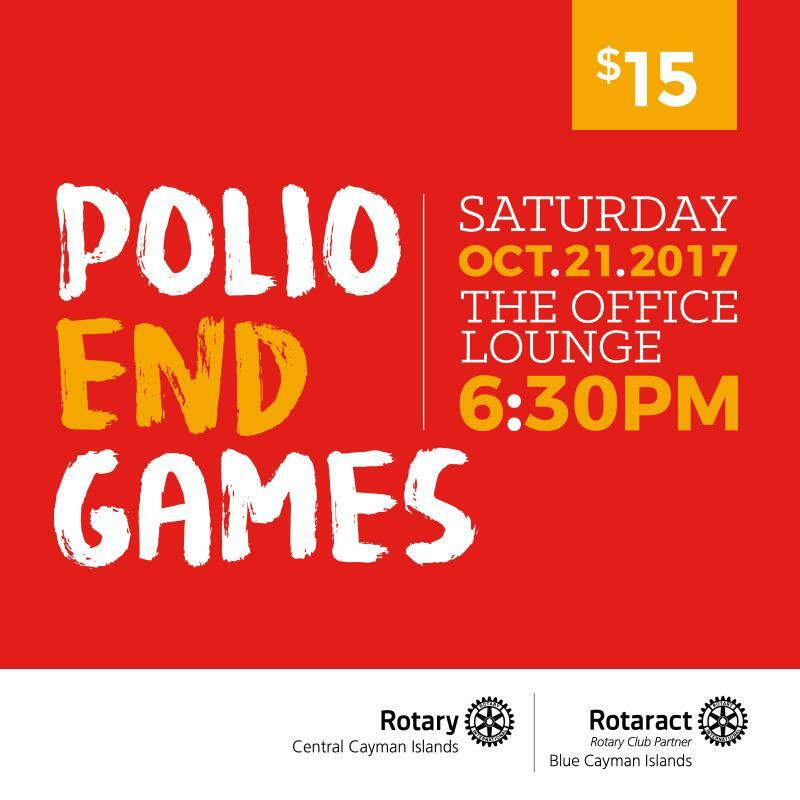 Enjoy our "End Polio Games".